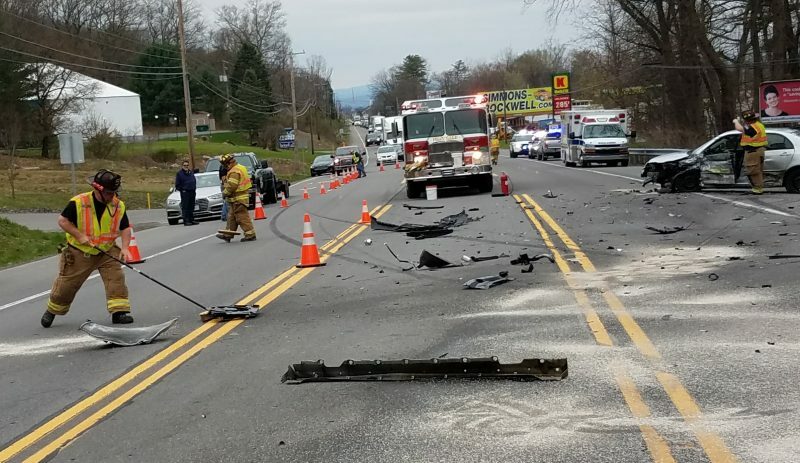 SLATE RUN — The motorcyclist flown to Geisinger Medical Center, Danville, after he was injured in a crash on Route 414 on Saturday afternoon was Clyde Aderholde, 67, of Orwigsburg, Schuylkill County, according to state police. The medical center said Monday night he was no longer a patient there. State police said Aderholde’s cycle and a pickup truck driven by Paul Troutman, of Gordon, also Schuylkill County, collided.